Verve4Growth’s existing website and branding was ageing, and needed a refresh to bring it up to date. 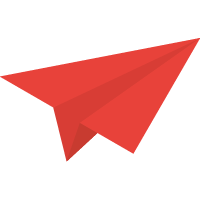 Twilo were commissioned to produce a brand refresh, from logo design to stationery packages, and a new website design to make more of the existing content, and express Verve4Growth’s authority in the business sector more effectively. 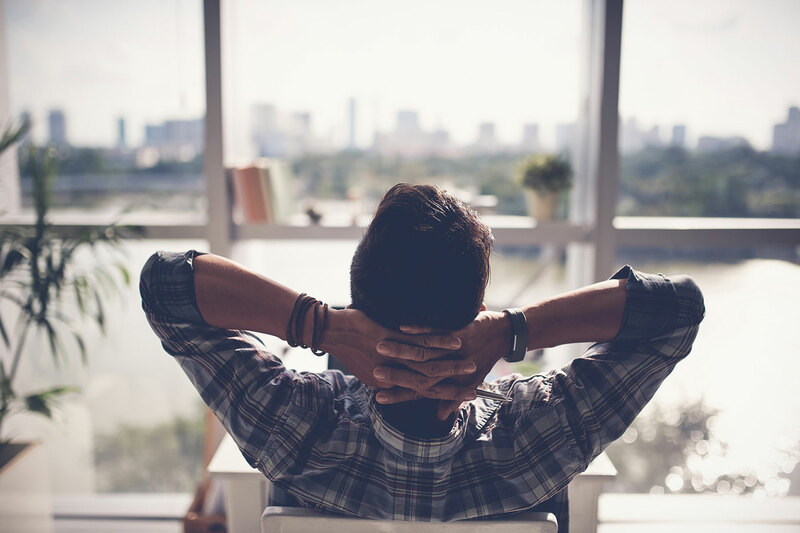 Verve4Growth knew they wanted a stronger brand and website, but they were keen for it to be a development of their existing brand rather than a complete overhaul and new design. Presenting multiple logo development ideas which diverged from the original in varying amounts allowed a synergy to develop between Verve4Growth and Twilo where the best compromise between old and new could be found. 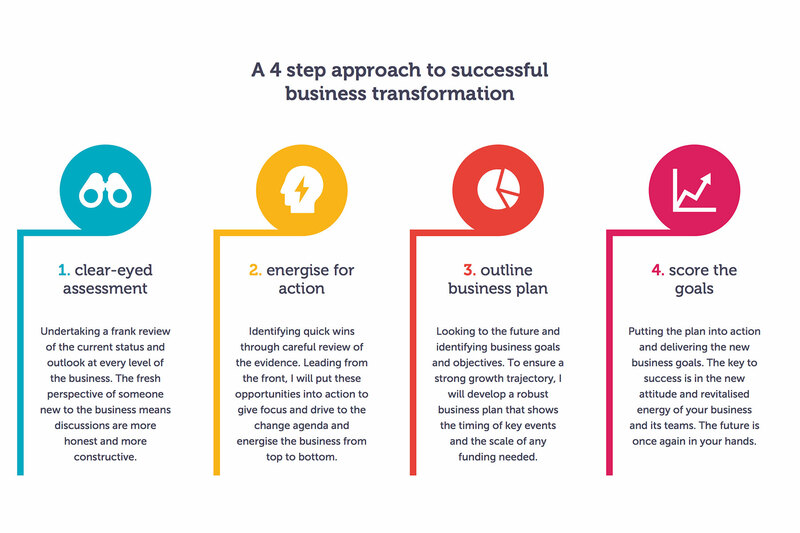 A clear and attractive representation of the 4 step process used by Verve4Growth to transform and grow businesses was key to the branding and website design. Twilo replaced the existing imagery with clean icons and a contemporary colour palette, which was echoed in the website design, with the colours used to define each step throughout. 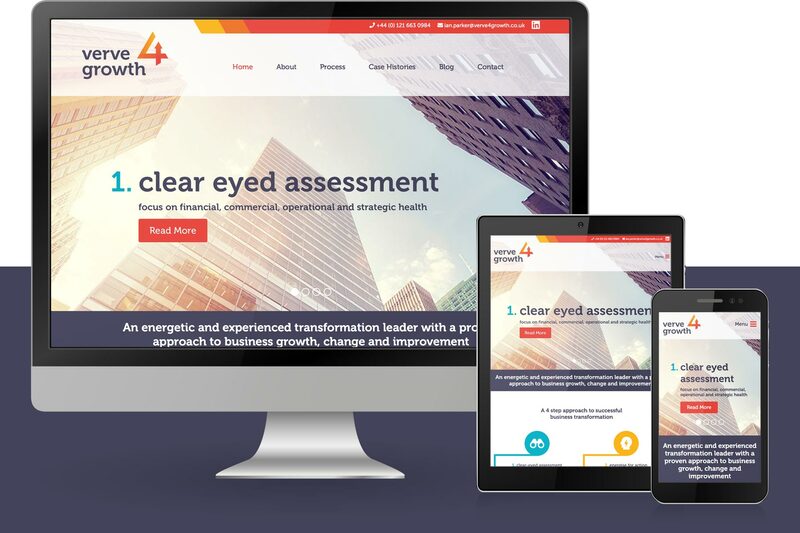 The main goal of this project was to express the fact that Verve4Growth are leaders in their field, and as such the new brand and website needed to create a sense of authority. This was achieved by combining a clean design and lots of white space, with more detailed information available on further pages, along with specially selected stock images.